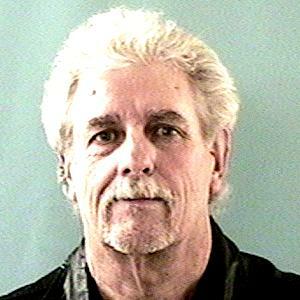 Byrski is homeless but may be residing in a 2001 white chevy-AZ: BDH9664. He is known to associate with Janice White and has a history of meth, heroin and marijuana use. Priors include aggravated assault with a deadly weapon. Notice to Arresting Agency:If arrested or whereabouts known, please contact NCIC or MCSO-OIC at 602-876-1061 to confirm the warrant.